Ashdod, is a city in the Southern District of Israel. At the moment it is an important marine and fishing port of the country. It is also an important industrial center of the region. 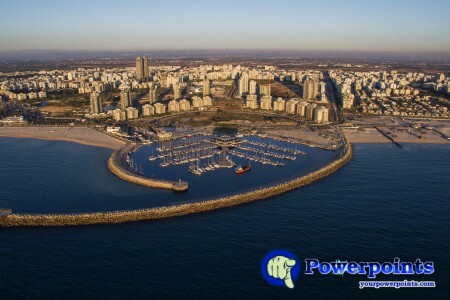 The port of Ashdod is the largest port in Israel where 60% of imported goods are imported into the country.